When brides search for the perfect wedding they are also looking for the Top Wedding Makeup Artist. Whether they live in New York City or Los Angeles there is a strong desire to find a local artist they can trust. They also depend on reviews and referrals from real people. Other brides who have went through the experience. Here in Westchester County, NY brides pledge by Angelamakemeup’s work. She has become a favorite in the industry. Even bring referred by top photographers and event planners as the top Westchester Makeup Artist. Client’s truly believe that Angela is both professional and trustworthy person. Which seems to count above all. As far as her make-up, bride-to-be are so thrilled for their wedding day after their trials with her. Time and time again brides have written to Angela about how flawless their makeup stayed on for the whole day. Or have beautiful they felt, using words like flawless and perfect to describe how they feel. And isn’t that how every woman should feel on one of the most important days of their lives. Angela is a true artist. Working with celebrities to everyday woman she has developed a knack for creating relationships with her clients. After working in the corporate world of make-up for so long she decided to focus her career on bridal glamour. Clients can feel that she cares about making each person feel beautiful, as well as looking like it. For years her reputation has developed because of her innate ability for artistry. 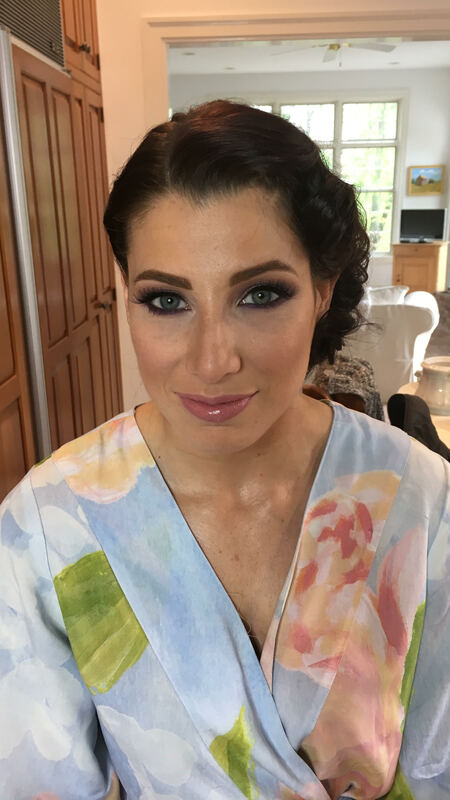 Her natural growing presence in the industry is because of all of the happy brides in Westchester County that has experience working with her. 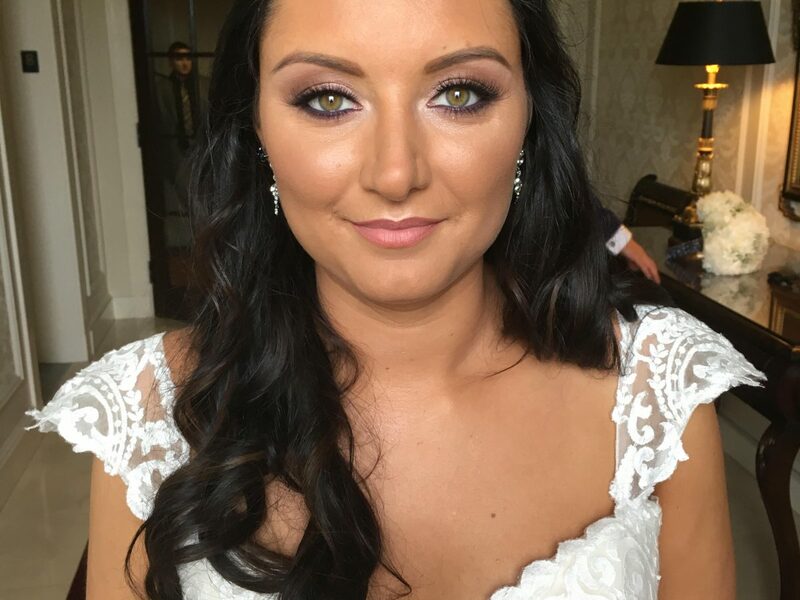 Angela is currently booking 2018 Bridal Make-up. Because of the demand it is important brides make a trial at least 6 months before their wedding date. For more information, please e-mail angelamakemeup@gmail.com.